All hunts are fully guided. We do not drop hunters off in the marsh to fend for themselves. All hunts are done over decoys. 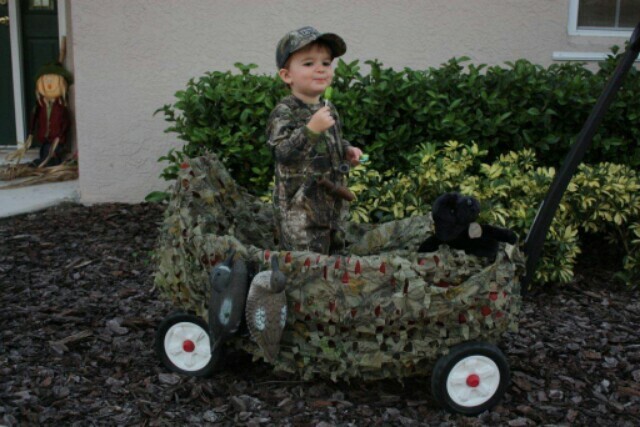 Our professional guides will provide excellent calling and decoy tactics to put more birds into the water. 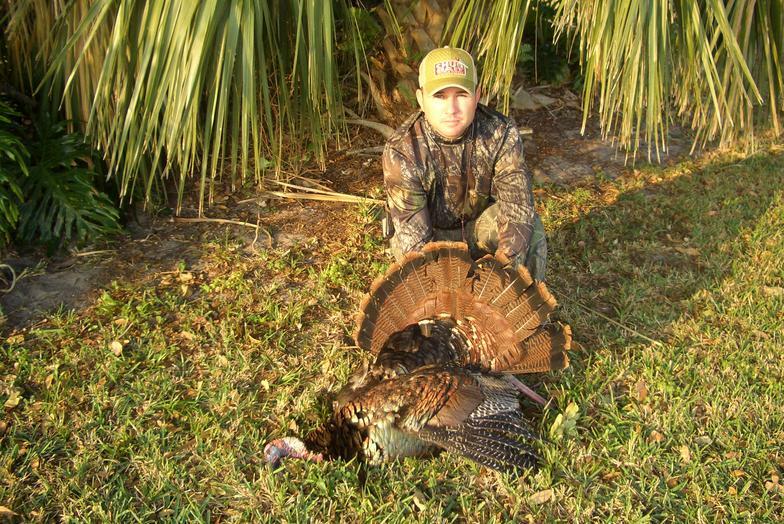 Look no further for a great Florida Osceola turkey hunting package! Whether you're a first-time turkey hunter or a seasoned wild turkey hunting junkie seeking to score another Grand Slam, high-success Osceola turkey hunting is this guide service's top priority! 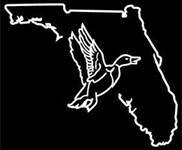 The Osceola turkey, also known as the Florida turkey, is one of the most coveted and sought-after game species in Florida. This unique bird is one of five subspecies of wild turkey in North America.The Osceola lives on the Florida peninsula and nowhere else in the world, making it extremely popular with hunters. Don't miss out on the action! BOOK YOUR TRIP TODAY! 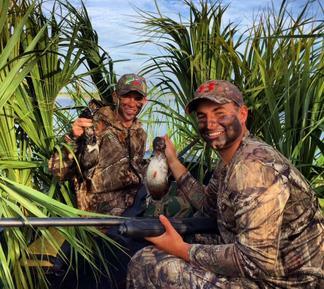 Book your duck hunt today!